John Marsden published his first book as a teacher in 1987 his first book was for kids in his class and other schools. Why did he become an author? 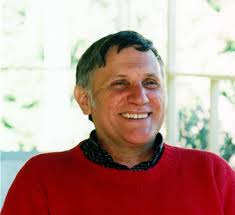 John Marsden was a teacher so he wanted to convince children that they can write books when they are older. Marsden was a teacher teaching year 4 he wrote his first book in 1987 to entertain his kids in his class and other schools. Marsden was born in Victoria in Australia in the country towns in Kyneton, Victoria and Devonport. Marsden is living in Victoria Kyneton also Devonport in Tasmania. What does he do different to what you see in other books? His books are different because all his books he has done is about killing or hunting . What are the books titles he has written? John Marsden wrote tomorrow when the war began it was one of the best books he has written.